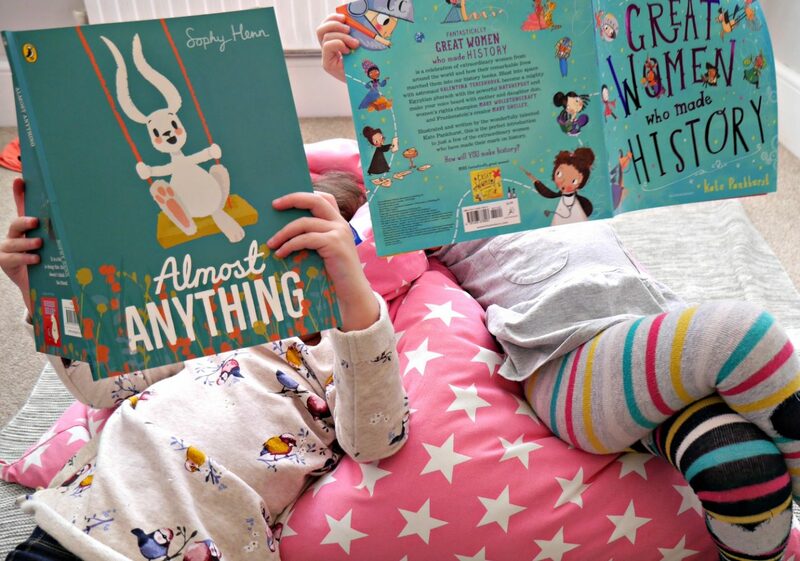 We are just about to finish half term (sob) but if you’re half terming next week (lucky!) 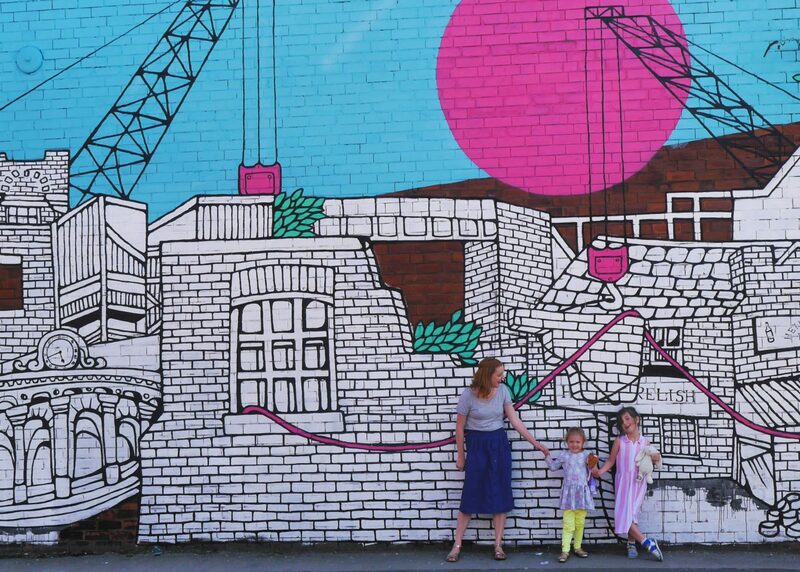 or just looking for good things to do with small children, here are three things we’ve loved recently. 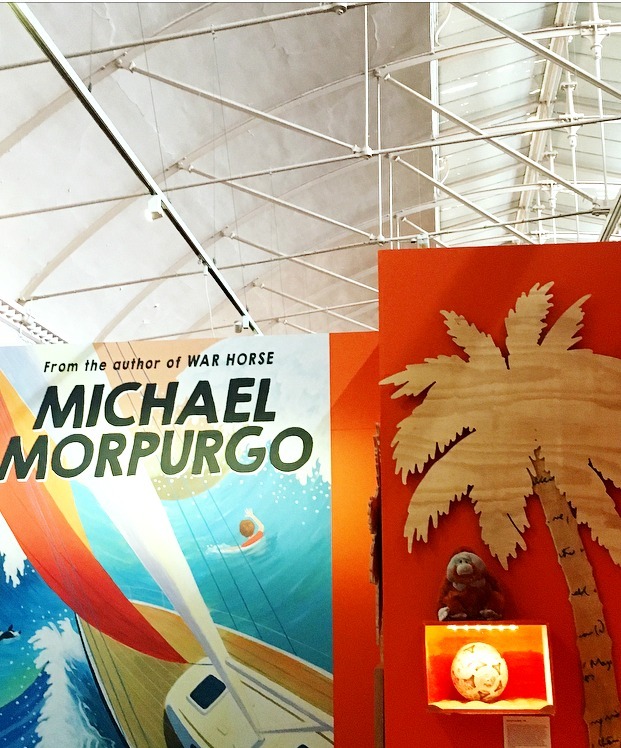 These range from a stage production of Tiddler and other Terrific Tales, to a new – to us – London museum and brilliant books to read at home. One: Tiddler and Other Terrific Tales on tour. I’m going to ask a question, and I can guarantee everyone will have an answer they will be prepared to fight to the (near) death about it. It’s not concerning Brexit though, surprise! 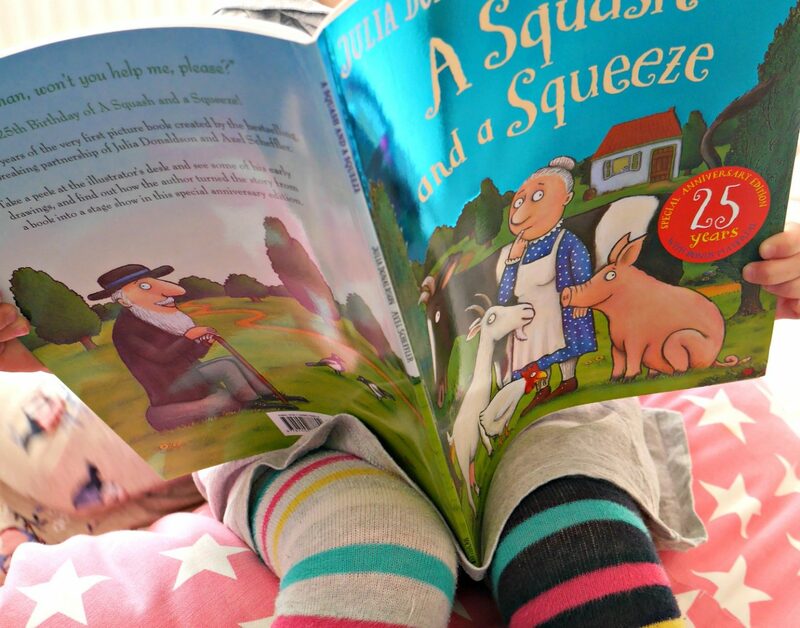 It is, however – what’s your favourite Julia Donaldson and Axel Scheffler book…? 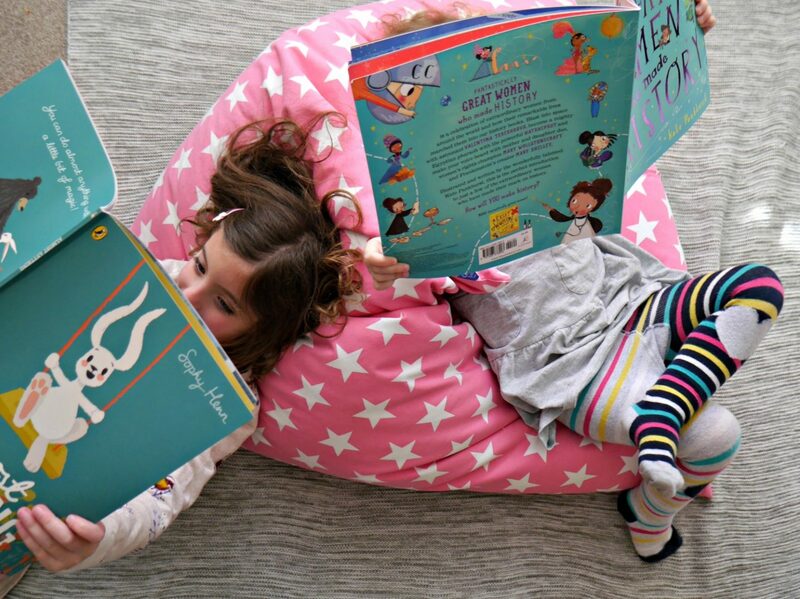 Ours has always been Room and the Broom (or The Snail and the Whale, or Stickman, or…) but recently these have been usurped by a new, fishy favourite. So there was much excitement in our house when we were invited to go and see a touring production of Tiddler and Other Terrific Tales. As well as Tiddler, the production also covers A Squash and a Squeeze, Monkey Puzzle and Smartest Giant in Town. 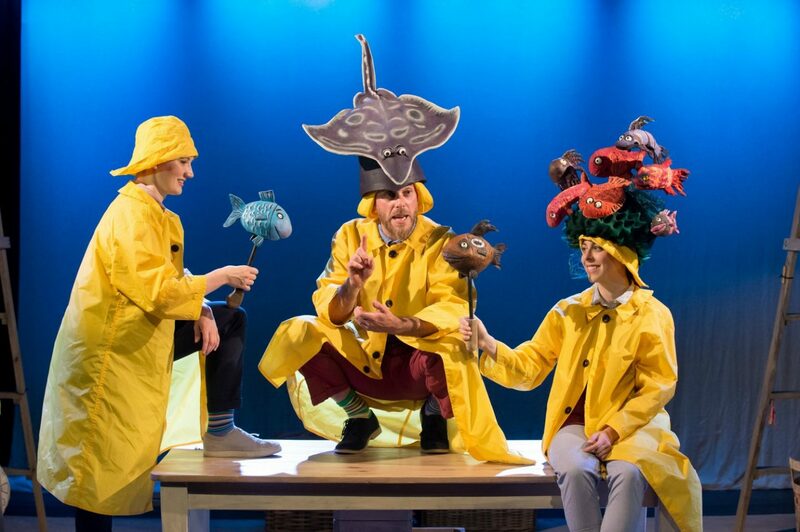 As a newcomer to the stage adaptations of the Julia Donaldson books, I was curious as to how they would make the stories last an hour and also how they’d stage it so it was better than reading it at home. 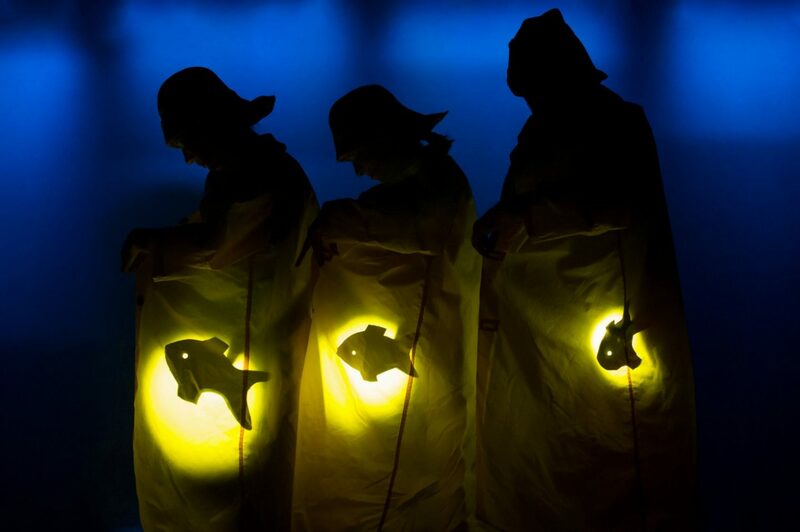 If you’re going to see it, I won’t spoil it – but involves three actors and a simple set that adapts in amazing ways, song and rhyme and everything from props to shadow puppetry with storytelling woven around it. Tiddler itself is in parts haunting and incredibly atmospheric, as you can see from the photos. In short, it was both nothing and everything like the books. And my two and all the other children in the theatre loved it (seriously; I’ve never seen so many children be so enraptured for so long by something that wasn’t CBeebies). If you’re not already going to see it, it’s great – and you should. You’ll be singing the songs for weeks though, SORRY. 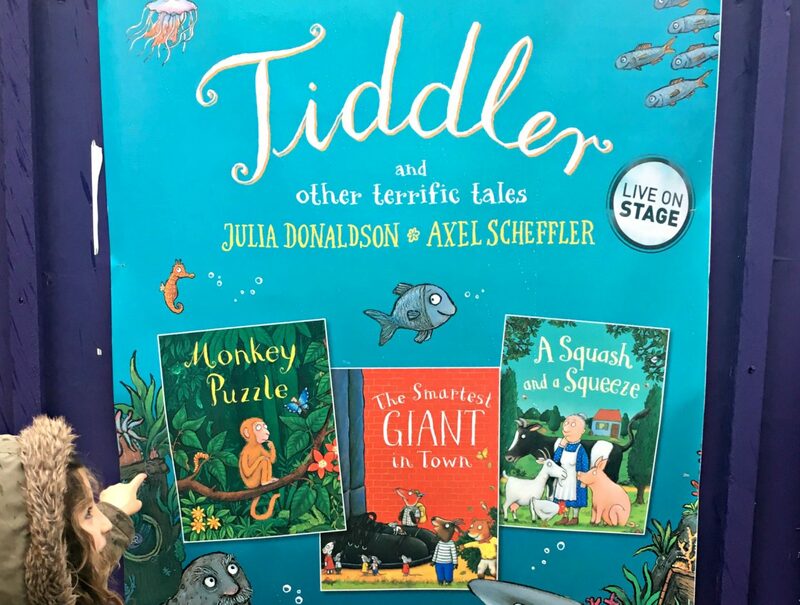 We were given tickets to review Tiddler and Other Terrific Tales, which is touring the UK until June, more details on dates and ticket prices are here. We’ve visited most of the other big London museums many times, like the Horniman Museum, the Science Museum and the Natural History Museum so on. But in typical south-of-the-river-style, we’ve never ventured up to the Museum of Childhood in Bethnal Green. As one of my friends pointed out, the museum could actually be a massive tease for children as all of the toys are behind glass, but there’s lots of interactivity for them to spend their energy on, from a sand pit to rocking horses. 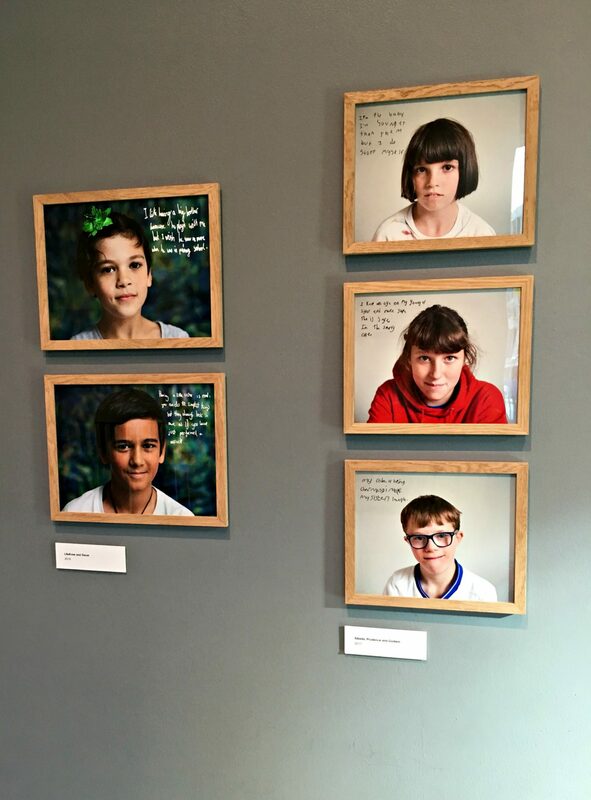 Two things I really loved – the Micheal Morpugo exhibition, as it was beautiful – with a colourful plywood set and huge pictures – and also Sister Brother, a photo exhibition in the entrance hall which explores sibling relationships and our sense of identity in the family. As we were mostly running around after children I didn’t get to see it in great detail, but I found the photos especially, incredibly moving. 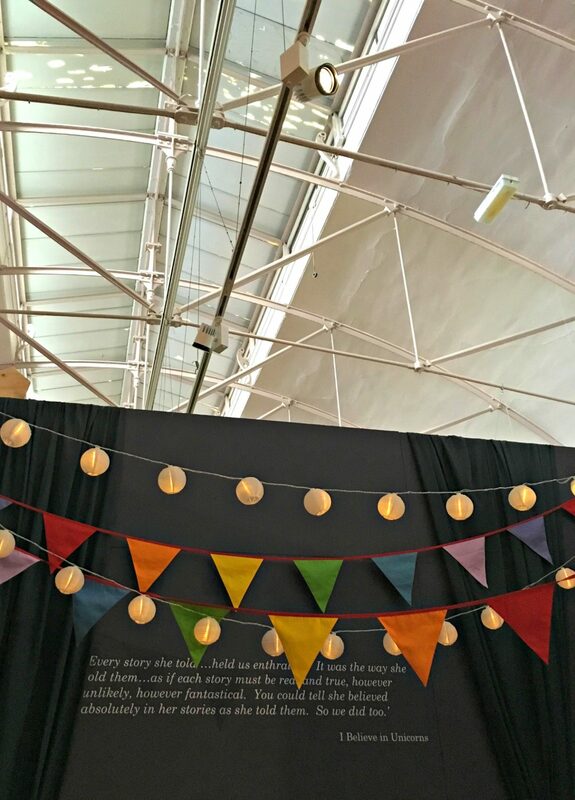 Here’s more information on the Museum of Childhood; both of the exhibitions I mentioned close soon, so head on over quickly. 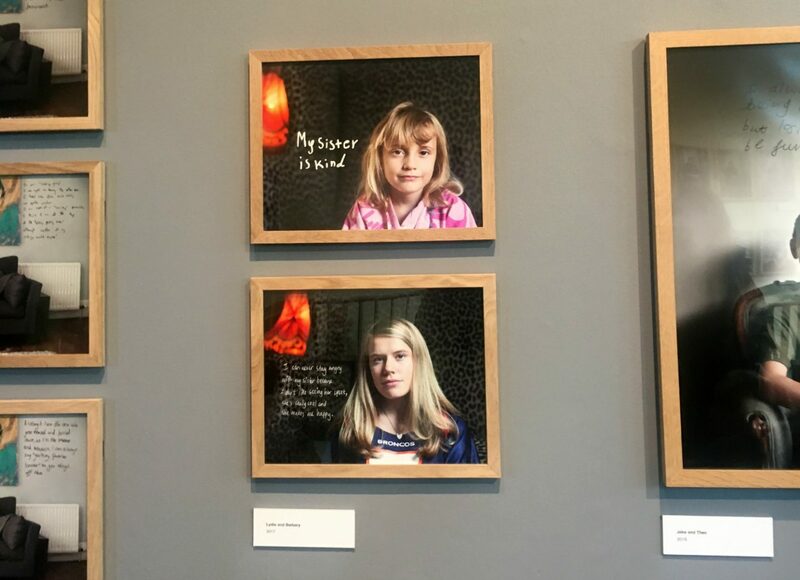 If you want more child-friendly London museum inspiration, follow Sally aka Milk at the Museum on Instagram. Nothing beats a bit of holiday relaxing a.k.a doing as little as humanly possible, and after a hectic December and January, we’ve been doing that when we can. This has included reading two new books, Almost Anything by Sophy Henn (which we were sent to review) and Fantastically Great Women who made History by Kate Pankhurst (which we bought). Sophy Henn is the author of Edie and the Pom Pom books, which are beautifully illustrated and always tell a very gentle and very subtle lesson. Almost Anything follows the same pattern and is about George, a rabbit who wants to do a lot of things but is stopped by lack of confidence. You can watch us review Fantastically Great Women Who Changed the World in our book review video, and we were incredibly excited to read the new version of women who changed history. Spoiler, we loved it just as much, if not more. There’s a great selection of really diverse and fascinating women and it’s such an inspiring read.